I've had the opportunity to work at some pretty amazing places, and got to work on some very exciting projects. Not reflected here, but most important, is that I also got to work with some really smart, awesome people, and learned from each stop along the way. 2017 - Present | At Liberty Mutual, I’m the design director for LibertyMutual.com and safeco.com, leading a multi-disciplinary UX team in building a new, more customer-centric digital experience. I’m responsible for helping establish a design thinking approach to work. I lead workshops and design sprints internally to this end. I oversee the development and deployment of a new Design System for all of Liberty’s customer-facing interfaces. In my capacity as team director, I am responsible for hiring, mentoring, and developing UX process. 2016 - 2017 | At DraftKings I lead the User Experience team and was responsible for hiring. I developed new processes for how we work as a team, pushing for more collaboration on initiatives and prototyping to better validate our design ideas. I improved how we worked with other departments, running design sprints with Product to identify new and different features, and instituting better handoff to Engineering. This also included weekly design reviews with each platform team to improve quality control. I also instituted a "UX Debt" backlog whereby we could identify issues and sub-par experiences on the DK platform and work to improve as bandwidth allowed. 2012 - 2016 | Hired as a UX Manager and then promoted to ACD, I was responsible for managing the design teams on various client engagements. I lead the UX design of the Staples Advantage app, which provided b2b customers with a tailored mobile experience. I served as the Creative Director for the Agency's first successful scrum engagement - Liberty Mutual's RightTrack app. I was also lead UX designer on the development of a social media app - Dropcast - that leveraged geo-location to "leave" digital content at a physical place where others could discover it. I was involved in the hiring and training of the UX team, and helped shape process, pushing for a more product development focused approach. Beyond my primary job functions, I also supervised the summer intern program, Co-lead a Startup outreach team - Hit Squad - that assisted new companies with strategy, design, and marketing support, and was senior advisor to a junior associate mentoring program called The Foundry. 2011 - 2012 | My primary focus was senior UX designer for the redesign of Humana's secure-side customer portal, where customers could manage their coverage. Also did significant UX work for USAA, helping to redesign their logged-in banking site, and numerous product landing pages. 2008 - 2011 | Rosetta was a preferred partner for IBM Websphere, an eCommerce platform. I served as Rosetta's senior UX designer leading the UX for 10+ engagements across multiple industries. 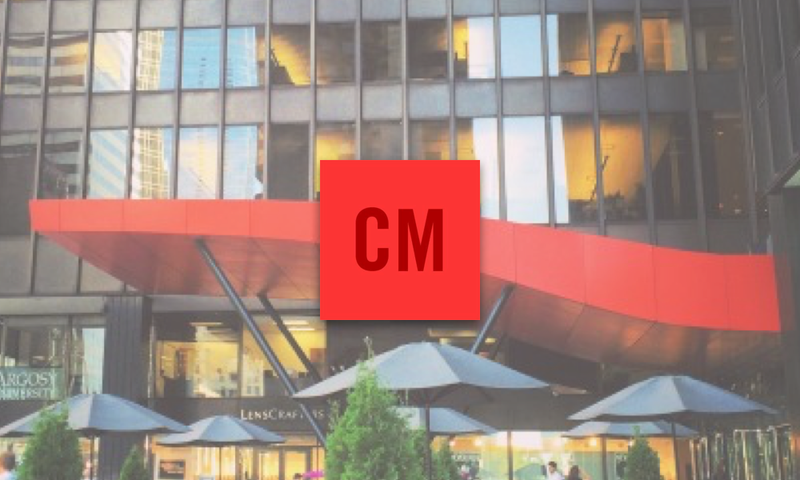 Combined, these sites process billions of dollars in sales annually. I also served as the UX designer for Nationwide Mobile, the first branded insurance app built for the iPhone. 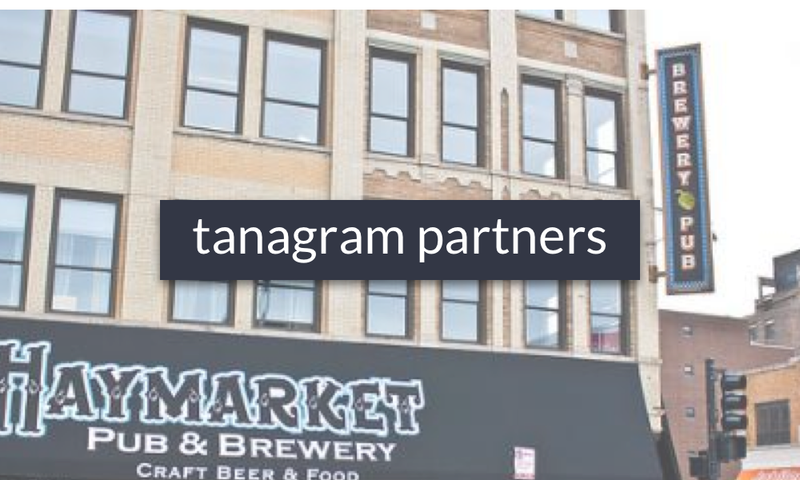 2006 - 2008 | Tanagram was a small Chicago-based agency of about 10 people. In addition to UX work, I also helped manage client relationships and provided some project management support. Lead the UX design for a real-time weather app for maritime vessels that was touchscreen. Conducted user testing for a DARPA project to create a new Heads Up Display (HUD) for military pilots.